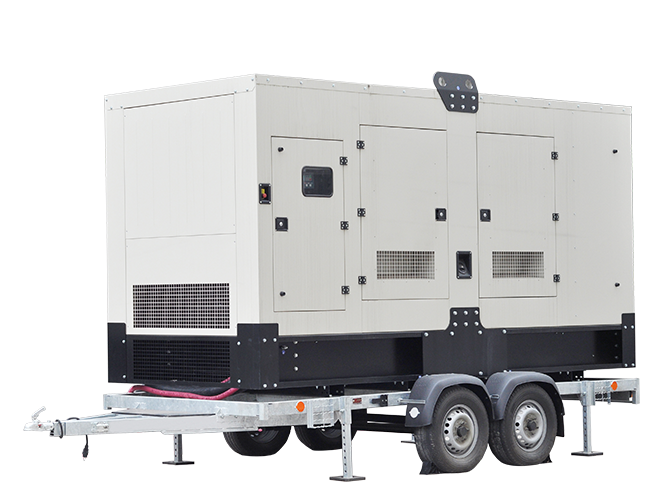 SW provides safe & effective temporary power and electricity for trade shows, outdoor sporting events, concerts, and even movie sets. We are also the exclusive temporary power & electrical supplier to Prospera Place in Kelowna and Save-on Foods Memorial Centre in Victoria. Power where you need it and when you need it! Ask us about our green energy solutions!